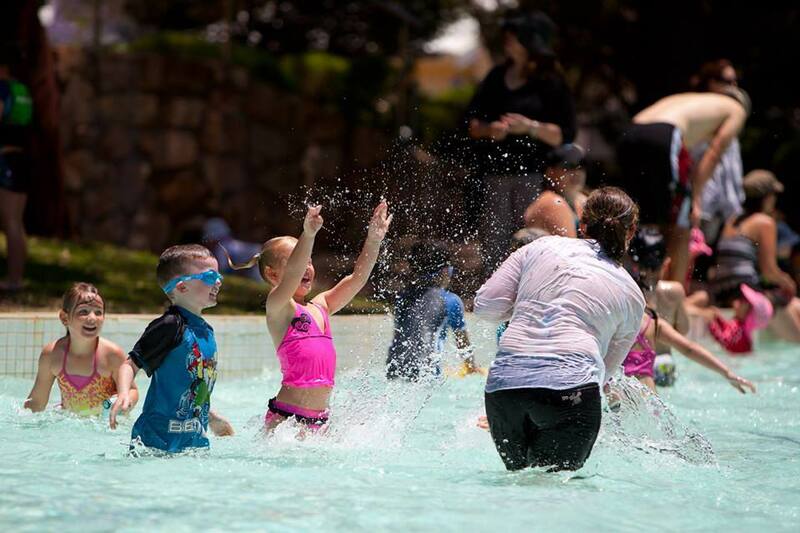 MAYLANDS Waterland is set to be refurbished after Bayswater council threw out a recommendation to replace pools with a splash pad and open year-round. At a meeting held last night, residents criticised a $50,000 consultation process that led to two similar $3 million options being presented – a shallow pool and a splash pad – and said a community wish to do a complete refurbishment had been ignored. An officer’s report stated refurbishment would cost $4 to $5 million. In January, council capped the redevelopment cost at $3 million. Resident Tim Halls said he was against the officer recommendation and wanted to take his grandchildren to a park refurbished to its former glory. He said the City’s website stated Waterland was acknowledged as the “premier outdoor water playground in WA”, a statement that has since been taken down. Mr Halls said if the City removed all but one water feature the facility would need to change its name. “Does one splash pad warrant the name Waterland?” he said. Mr Halls said the consultation process had been poorly managed and had not considered community opinion. Councillor Catherine Ehrhardt moved an alternate motion to complete a “revised” refurbishment at the ageing site and commit $200,000 for a design phase including a kiosk. However, Cr Alan Radford said the operating cost of the current facility was “huge” – the City currently loses $228,287 a year. “To refurbish there is beyond belief, we have to get something new,” he said. Cr Chris Cornish queried how $5 million could fit into the $3 million cap and in what way the proposal was “revised”. Cr Ehrhardt said a 2015 report found it would cost $2.7 million for a refurbishment, with an additional $1.5 million for a “bells and whistles” cafe. She said this cost could be lowered by building a functional cafe to bring in a commercial partner.